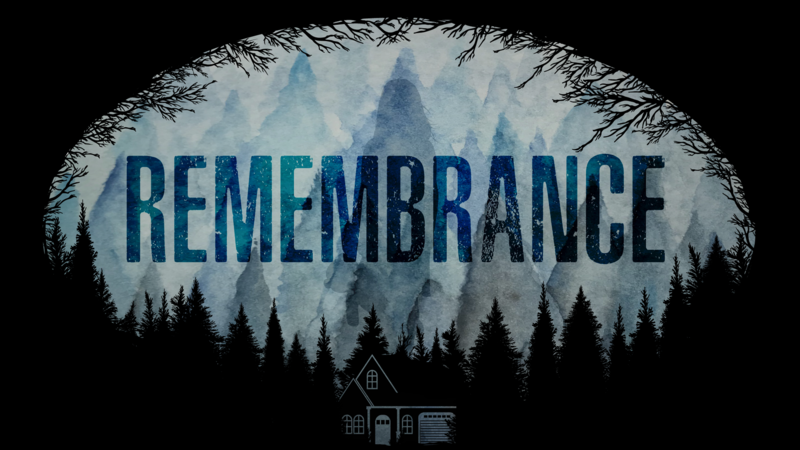 Remembrance explores the shattered memories of an anguished father. Follow his woeful journey as you piece together his story. Remembrance was developed as a university capstone project at SAE Institute Brisbane with a 3 month development schedule. Oh man, this is heavy... Nice work. Damn, I was really gearing up for a ritual to bring my family back. Which probably says a lot about me. Acceptance was probably healthier. The voiced parts really helped build a sense of loss, and the (what I call) nightmare portions were a good "show, don't tell" concept to illustrate how he was living with his grief. Wow. This game really hit hard. I love these real tales that just hurt to play. I'm sorry I bundled this as part of my Halloween games list, I think it's more important than the average jump scare games. I honestly loved it. Thanks for giving me a way to remember someone I lost not too long ago! Amazing game, really struck home. Thank you! This game is a really enjoyable, short experience. I was expecting things to take a predictable turn part way through, but I'm glad it didn't go for the standard horror tropes. I look forward to seeing more work by this developer! Hiya, I'd like to start off by saying that I really enjoyed your game. 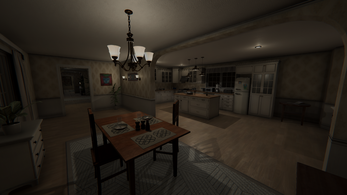 It's definitely a horror game but not in the way that comes to mind for most people. There aren't any jump scares or in your face moments, but rather subtle changes to the atmosphere that give off the sense that something isn't quite right. Visual wise the game looks quite good, I definitely noticed the attention to detail in the environments. In terms of story, I like the way it's structured, most if not all questions get answered by exploring and taking the time to read through and ponder the notes scattered about. My only gripe would be with some of the voice acting, doesn't really hinder the overall experience of the game too much, but it didn't add much either. It's a nice touch to add to the game though. All in all the game is a great experience, it tells a tragic story that could happen to anyone, but more importantly it gives a visual and auditory representation of what it feels like to go through an event like that. I'm glad I gave the game a try, I hope you don't mind but I made a let's play of it for my channel. This is not a horror game. This is a work of art. Good going guys. It's so great to see Aussie devs bringing out quality games. Yes this game is not perfect, But it has soul, and it has meaning. I think too many people on here judge these games as if they have been produced by AAA developers with AAA budgets. Great work team. I would love to see more form you as you progress in your studies. Aussie, Aussie, Aussie. 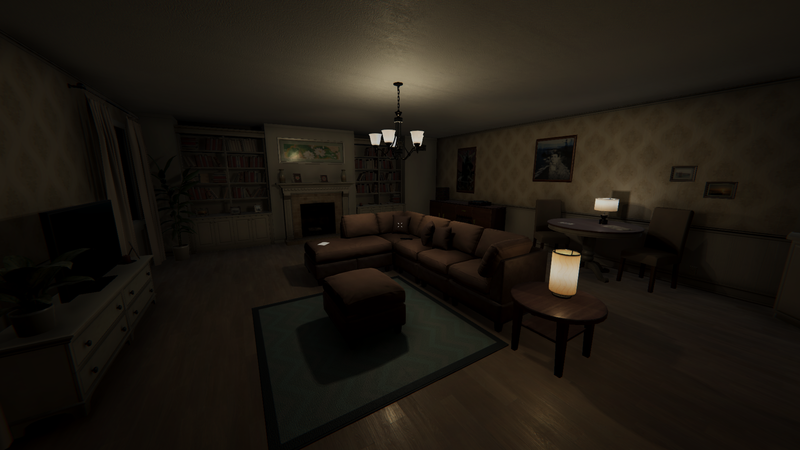 Remembrance is titled as, a horror game but, I wasn't struck with the horror vibe of this game. Not saying it was bad not at all just the experience I had was more on the atmospheric exploration side. Game looks awesome, I thought this was going to be horror, but it wasn't, atleast not IMO. The male voice actor needs to practice a lot more. There were other stuff too but I'm just going to leave it at that. I really enjoyed this little game! No one should ever have to go through that. Period. This was a real adventure. I love how the story-craft weaved this game into a good play. The voice acting was a very nice touch. I'd call this a real horror, it was deep and the ending was light. A good story of recovery. That was quite a different story to what I was expecting but at least the ending was a good type of difference. 5/5. Amazing narrative and great graphics!!!! ohh what an interesting game!, the scene in this snap shoots make me want to play it now! is it a price or for free? u only have platform for Windows? ohhh it is oki i will download it any way. Vraiment beau jeu... Textures magnifiques, trame très poussée et ambiance très intéressante. BRAVO ! I cannot express how much I enjoyed this game enough. When I came to the end of the game and came across the boombox radio telling me to step outside of myself, and then the credits began. I was hit with hundreds of thought provoking questions as well as so many raw emotions towards this game. Initially I went into this with such a deep reverence for the game because of the disclaimer, but also because of the music. Troy, Brady, Matthew, Nick, Ben, and Sacha each of you added a little bit of soul which gives this game its meaningful ending. I was shocked at how immersed I became around such a simple concept of a game, yet I couldn't help it. It was as if I was suddenly lost in the world you built, and if that monster from Milli's diary popped out, I would have been screaming. I'll say one last thing and that is the atmosphere of genuine emotion you bridge between the player and the game, never did I feel like I was in a stranger's body. It was I who had lost my wife to cancer and perhaps my daughter. You ultimately made me feel responsible in a stranger's life, and for that you are all truly talented developers. Please keep me in the loop on any upcoming projects through YouTube , GameJolt, or itch.io because I would love to play, review, and help get your games out to the public to the best of my abilities. For now, I must bid you a GOOD EVENING and a GOOD NIGHT! I''m really surprised I missed this one! For a story driven walking simulator, I was not expecting some of the bits that came later and they served as a really great change of pace. Though I don't know if I'd call this a horror game. Sure there are some startling transitions and the contextual use of the voices can be a bit unnerving, I didn't think any part was scary. It all came across as a reasonable representation of grief, depression, anger, denial, etc. The gameplay was a little underwhelming and lacked some player direction at times, but it more than served its purpose. The story and narrative design are definitely what carried it. Overall, great work! 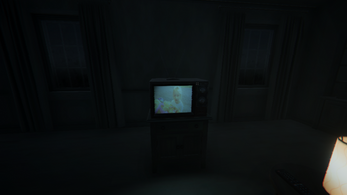 *Spoilers* My framerate dipped a bit around the basement torch and outside and there appeared to be a slight tearing around some of the objects that I couldn't tell if it was intentional or not. This was a very heartfelt experience. Definitely one of the saddest games I've played recently. It's tough dealing with loss and everyone deals with it differently. It's always good to have hope and positivity in dark times like these, and this game really pushes that. The execution and storytelling was brilliant. I loved the visuals and ambiance. I recognized some of the tracks, but it didn't really have any effect on the experience. Thank you so much for making this! the game was amazing. Keep it up.